As a digital entrepreneur, the longevity of your businesses success rests upon your ability to consistently generate revenue month after month. It’s easily the #1 skill of any business owner. 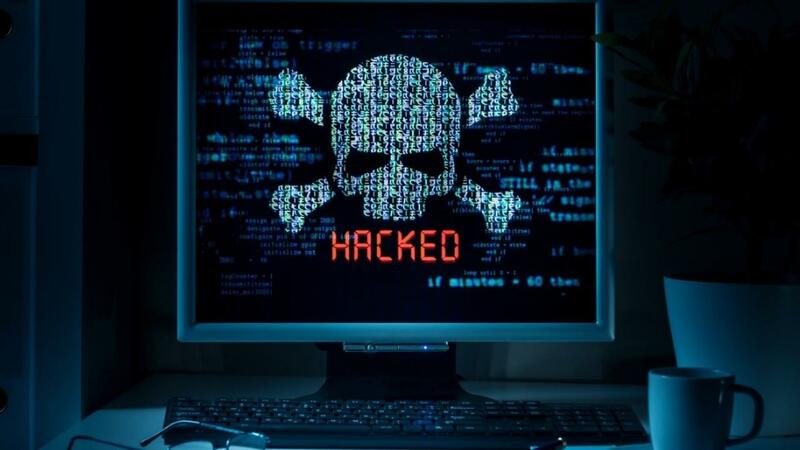 Which is why relying upon just one course or one product can sometimes be quite dangerous. 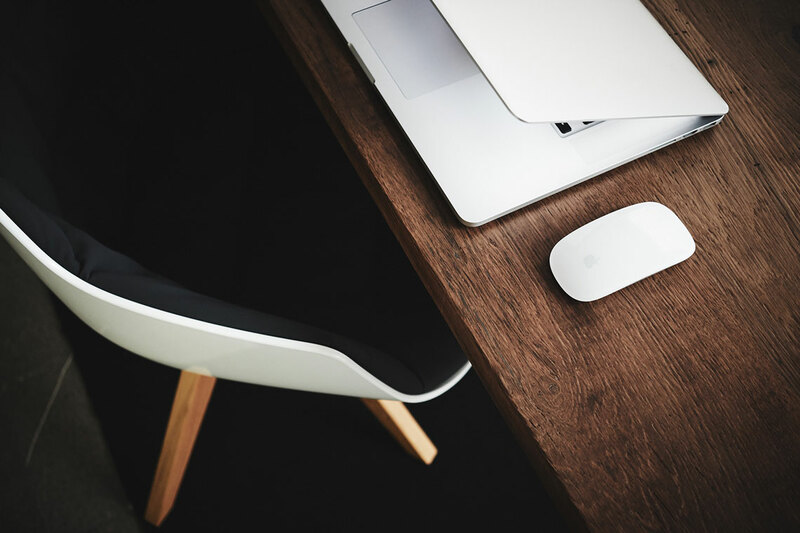 Just like multiple legs create stability for a stool, so too do multiple revenue streams create stability for your online business and desired lifestyle. And one of the most effective and easiest ways to create additional income streams online is through the use of affiliate marketing. 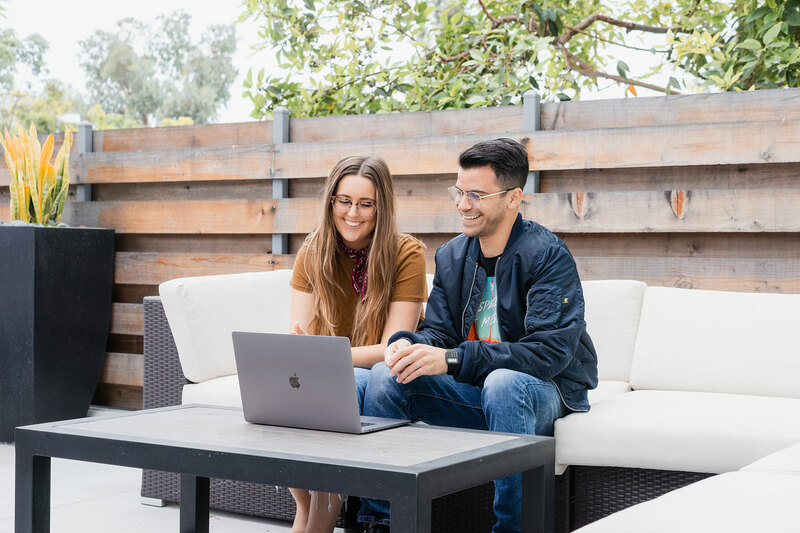 Whether you run a large business with multiple employees, or a more simple one-person operation, affiliate marketing is something you should be using right now to leverage both your time, income, and opportunities. 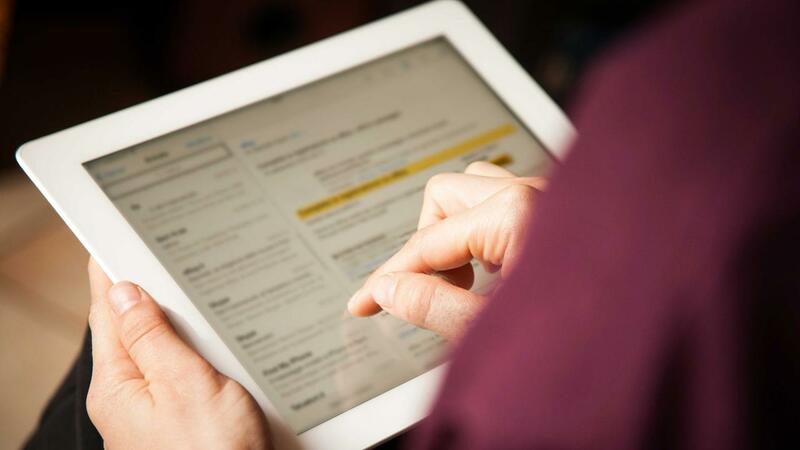 Email marketing is as important as ever. We’ve made this point multiple times throughout this blog. While open rates have surely declined over the years, email is still the #1 driver of revenue for most digital entrepreneurs. So finding ways to improve or optimize your existing email marketing efforts is always something worthy of your time. Especially for those of us who sell digital products. In today’s article, we’ll cover 11 different ideas to improve this critical part of your business. We’ve just wrapped up some of our latest developments, which means we have some exciting new features now available on the Kajabi platform! We just went live on Facebook with our co-founder and CEO, Kenny. Check out the replay above! Today, we're excited to lift the veil on what we've accomplished! So let's dive right in. 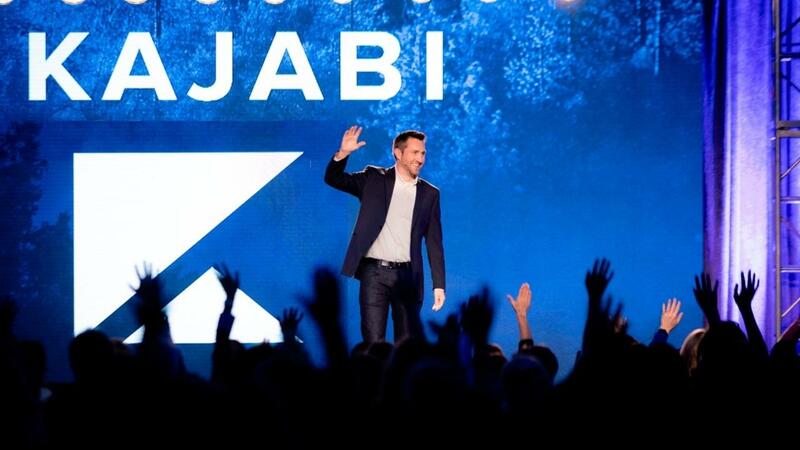 Managing your people within the Kajabi platform just got a whole lot easier! Our new ‘smart segmentation lists’ feature allows you to filter at a higher level based upon any of the updated 32 criteria available. 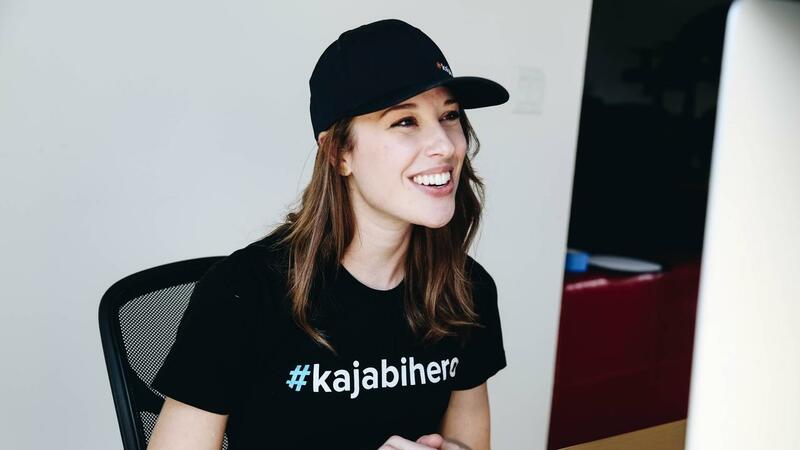 What exactly is a #kajabihero? If you’re somewhat new to the Kajabi Family, you’ve probably come across us using this term in one way or another. 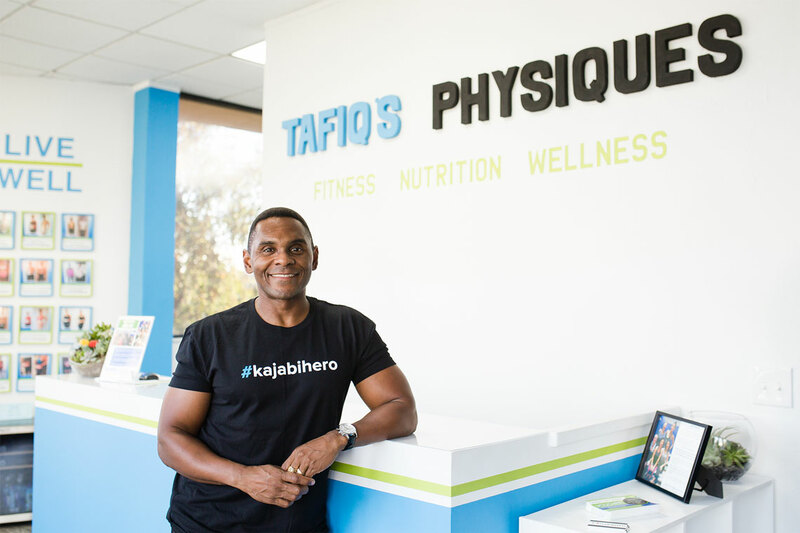 A Kajabi Hero is a person committed to the path of turning their passion into profit. 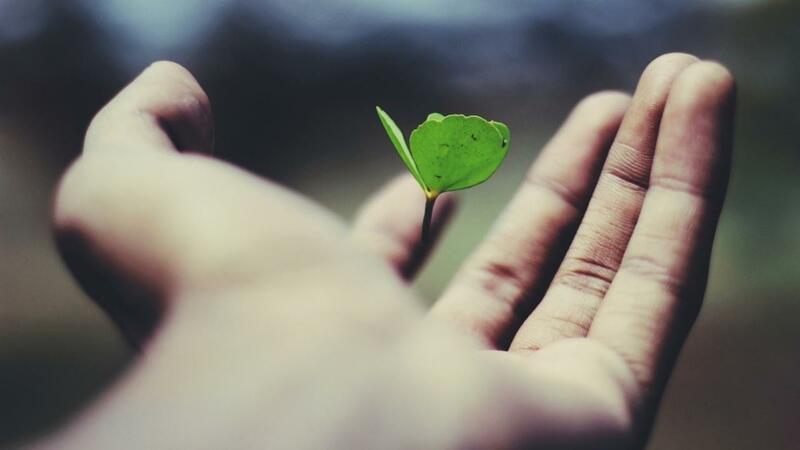 How We Created One of Our Most Successful Campaigns. A behind the scenes tutorial. “I love what you guys did! How do I do it myself?” is a question that we come across often. 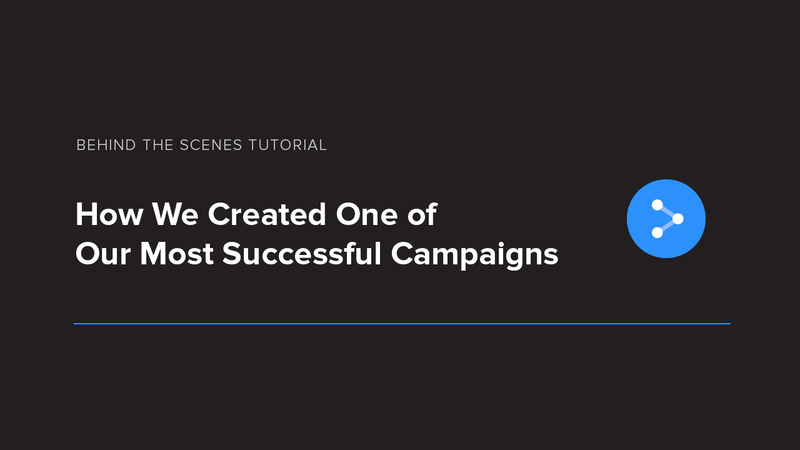 So we want to start giving you more behind-the-scenes tutorials on how we use the Kajabi platform to run our own campaigns.